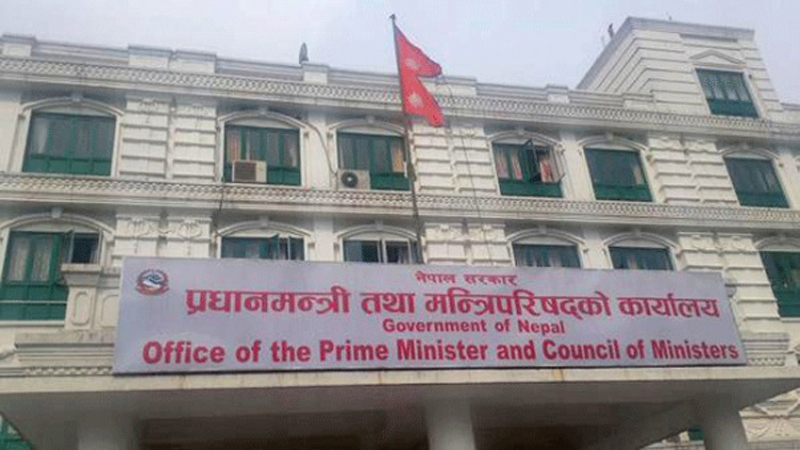 KATHMANDU, July 27: The government has decided to split the Ministry of Agriculture, Land Management and Cooperatives (MoALMC) into two different ministries. A cabinet meeting held on Thursday made the decision to form Ministry of Agriculture and Livestock and Ministry of Land Management and Poverty Alleviation by splitting MoALMC), according to Government Spokesperson Gokul Banskota. With this, the number of ministries has reached to 22.